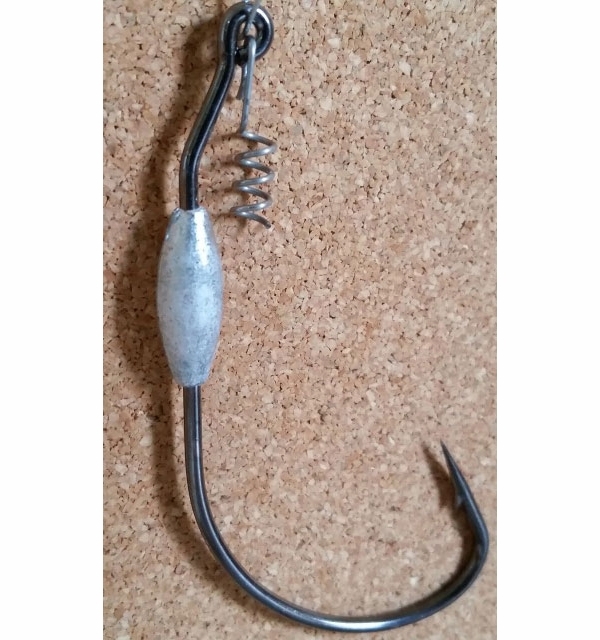 The Mission Fishin Premium Swimbait Hooks are perfect for rigging your favorite 6"-12" soft plastics. 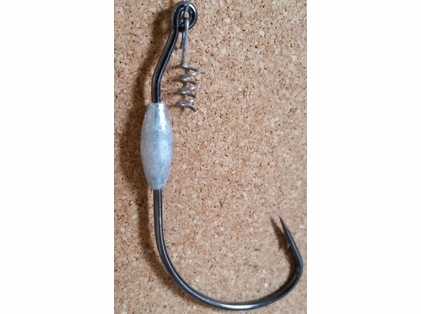 The Mission Fishin Premium Swimbait Hooks are perfect for rigging your favorite 6"-12" soft plastics for an ultra effective weedless presentation. 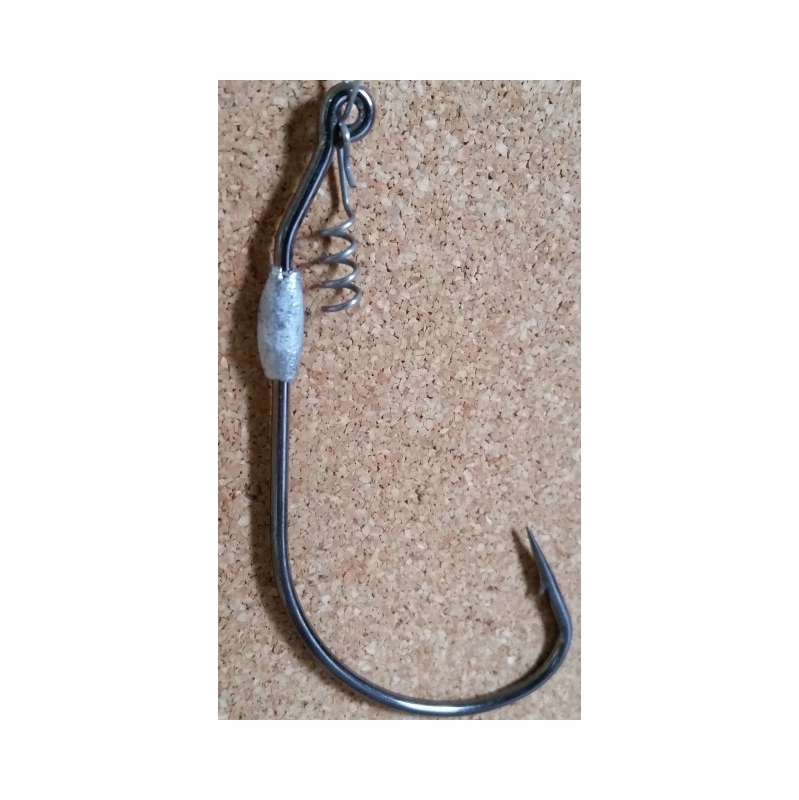 Featuring a black nickel finish and a stainless steel corkscrew keeper, these jerk bait hooks are great for applications in both freshwater and saltwater.